We were sad to see Louisa Parris go when she decided to move back to her native London, but we’ve been sure to keep tabs on her eponymous line of graphic gowns and scarves. 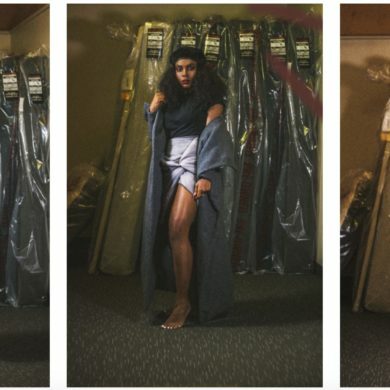 Her prints are absolutely amazing, and the way she drapes and manipulates the fabric is stunning – all of which is beautifully showcased in her new fashion film, Brighter Borough. The film premiered during London Fashion Week as part of the British Fashion Council’s Fash/On Film program. The film was collaboration between Louisa and her film director/sister Georgia Parris, and features three women dancing around South London showcasing her beautiful designs. Follow the jump to watch! 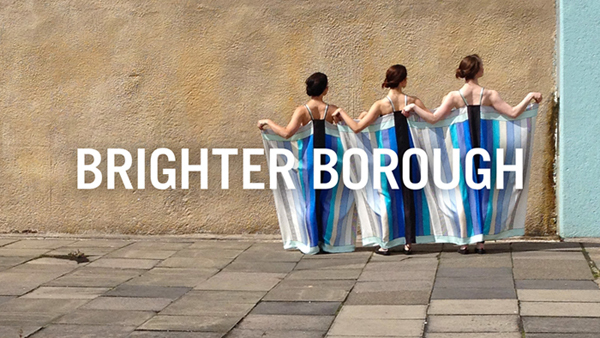 Brighter Borough from Louisa Parris on Vimeo. Previous Happy Birthday John Lennon!